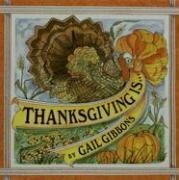 Thanksgiving is a wonderful holiday that points me once again to the things that truly matter – God, family, and friends. 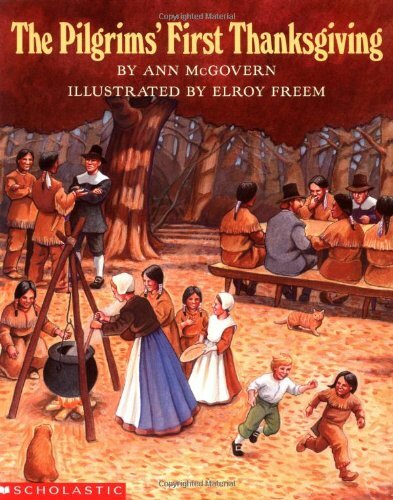 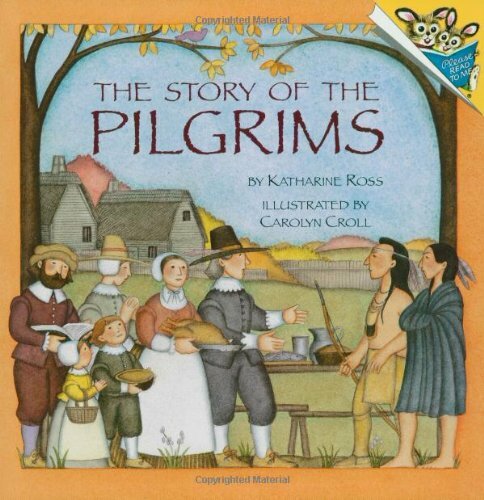 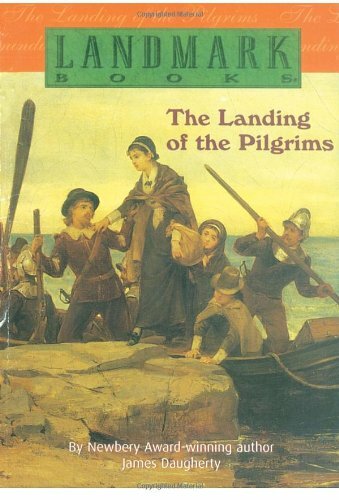 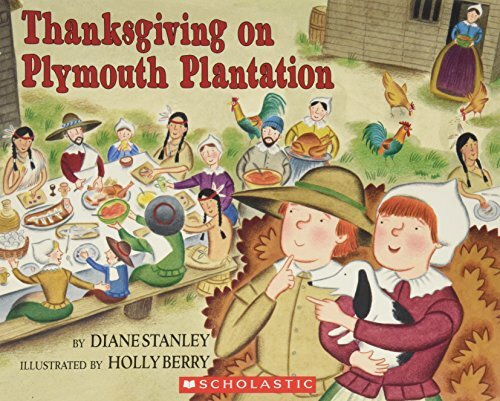 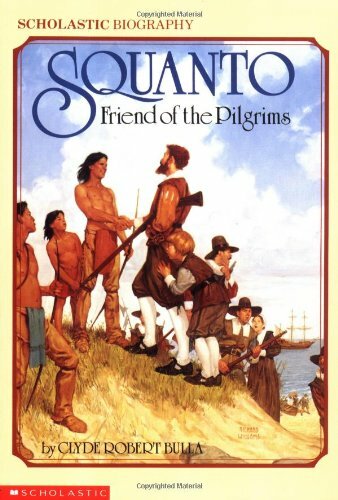 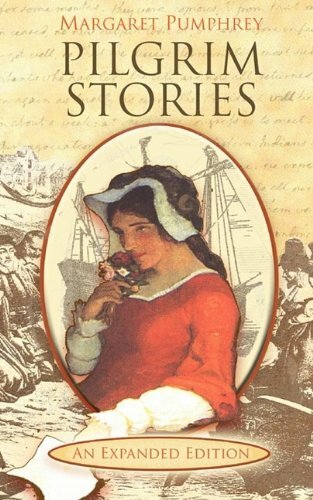 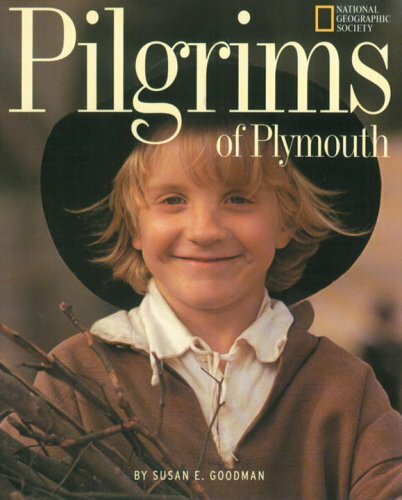 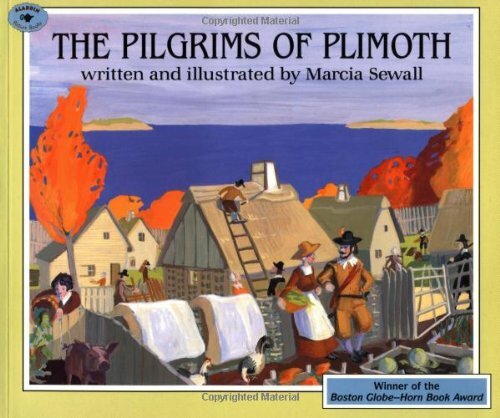 It’s a fun time of year to explore the Pilgrims, traditions and food with children. 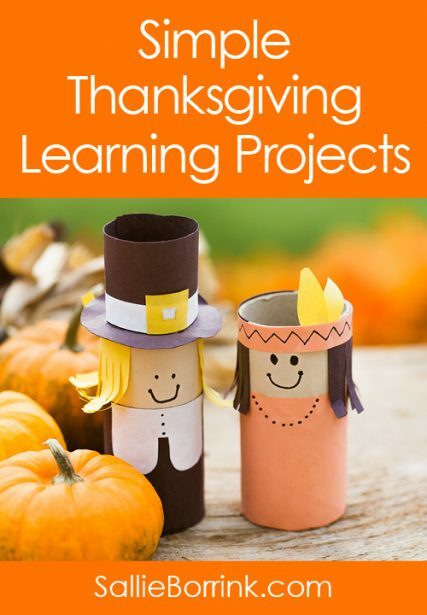 I hope these posts and printables of Thanksgiving activities will give you lots of ideas as you prepare your Thanksgiving learning plans! 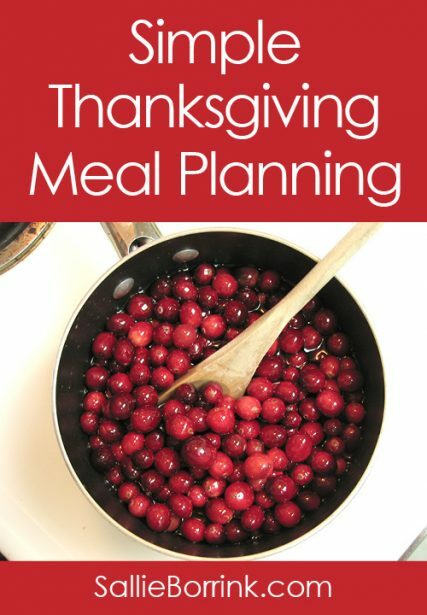 I am all about keeping things simple! 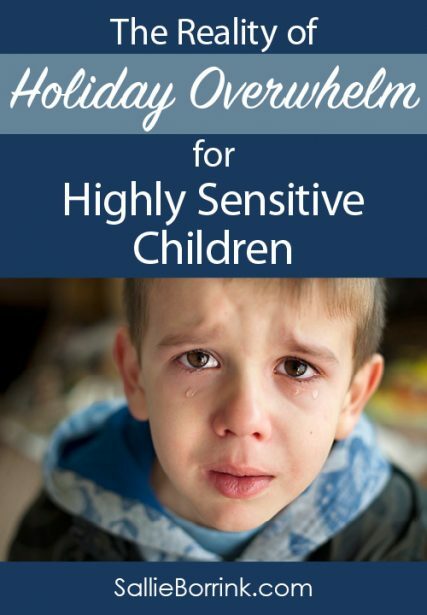 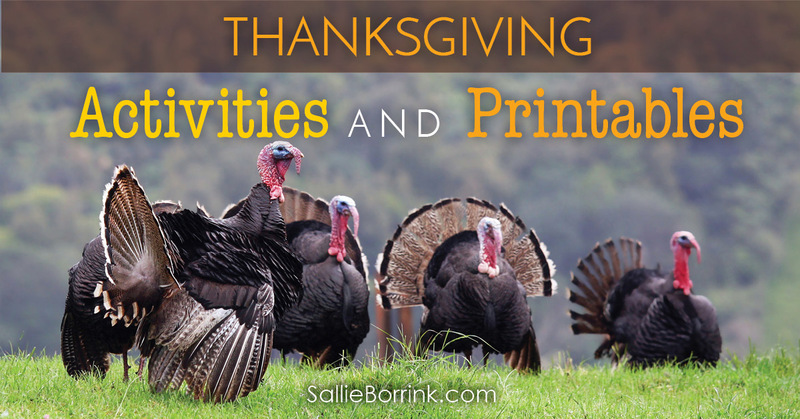 The ideas I share in these posts focus on keeping things simple, using materials you probably already have in your house, and focusing on the important aspects of the Thanksgiving holiday. 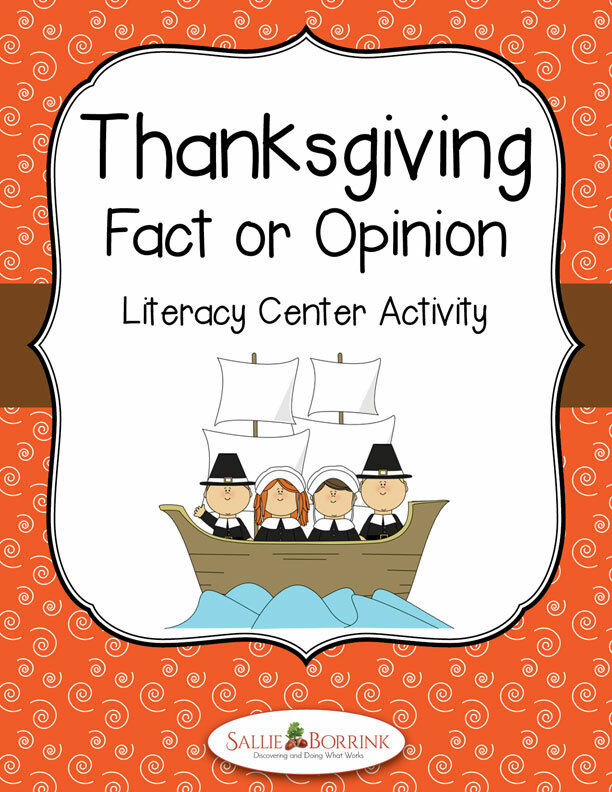 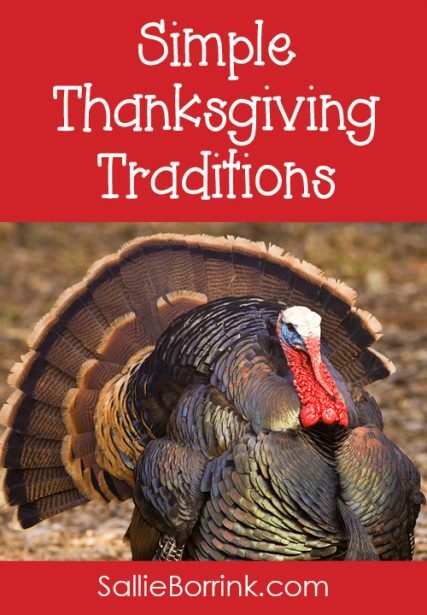 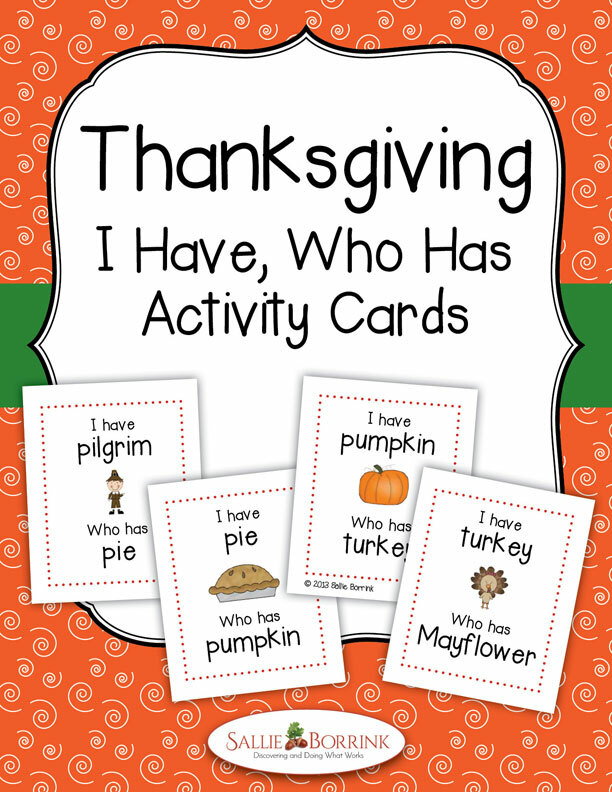 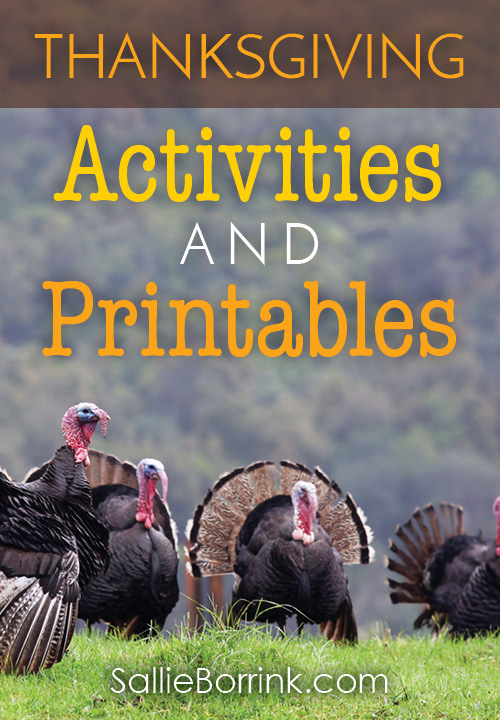 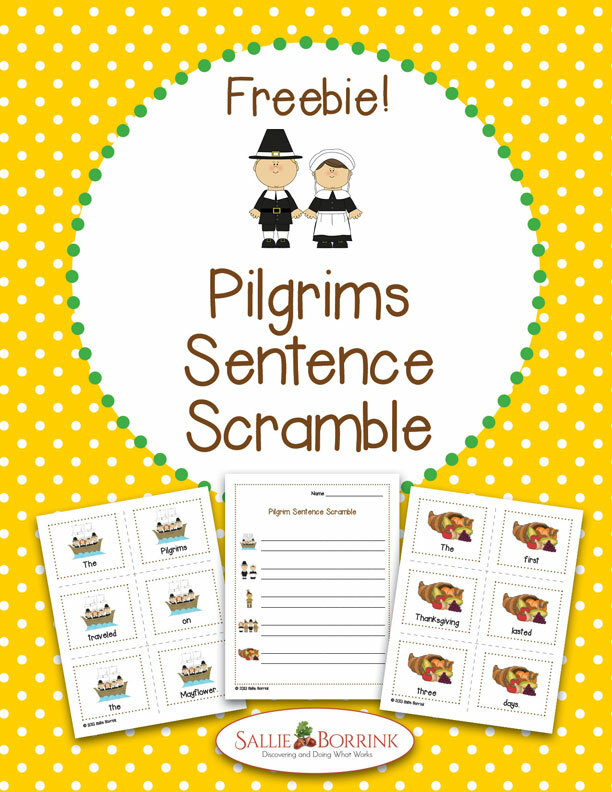 There are lots of fun Thanksgiving printables for your Thanksgiving learning time! 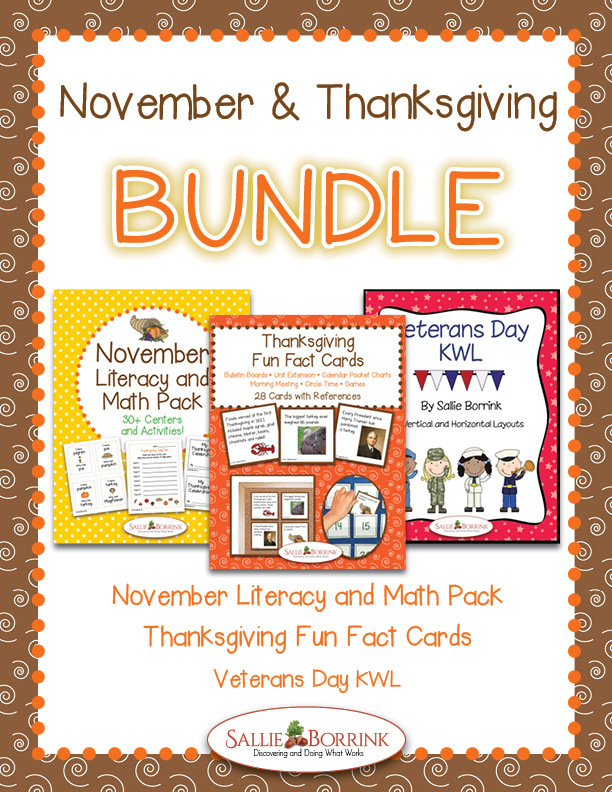 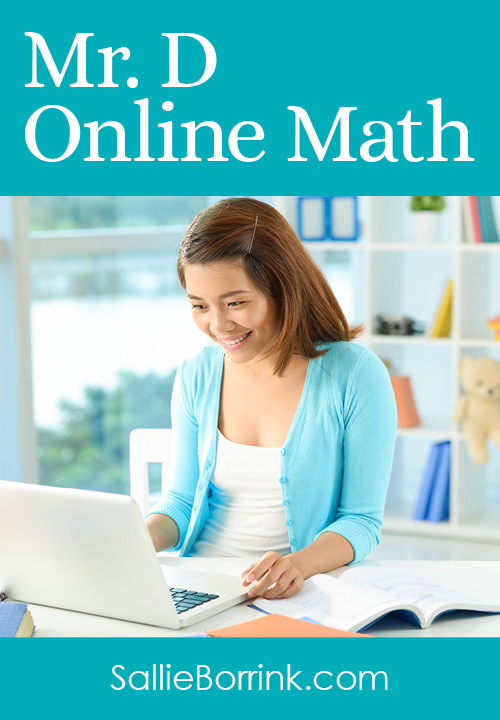 Have fun as you prepare and enjoy these easy to use downloadable products. 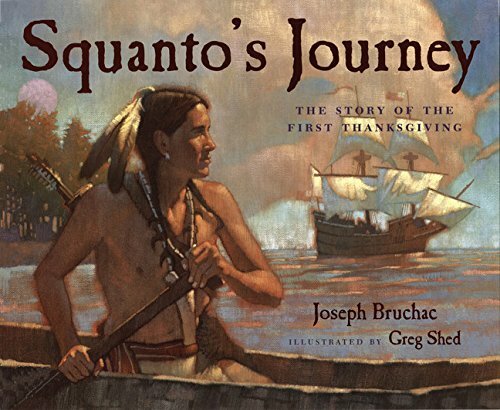 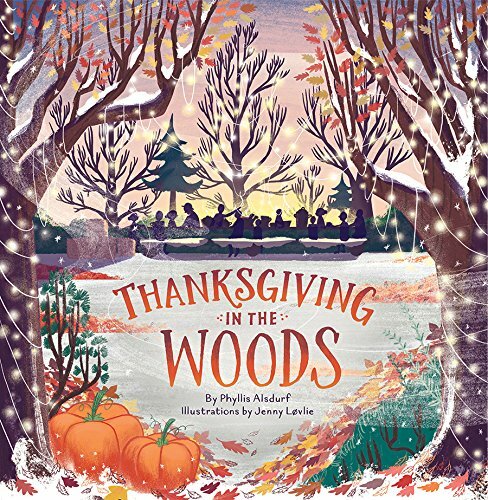 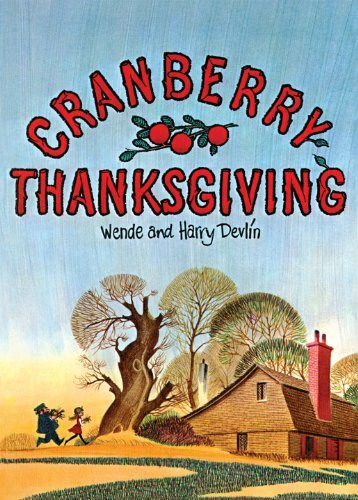 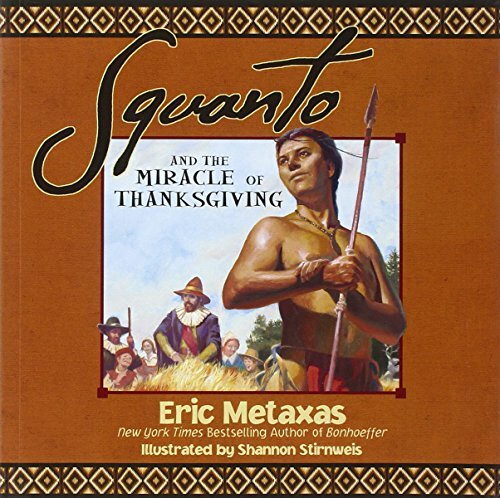 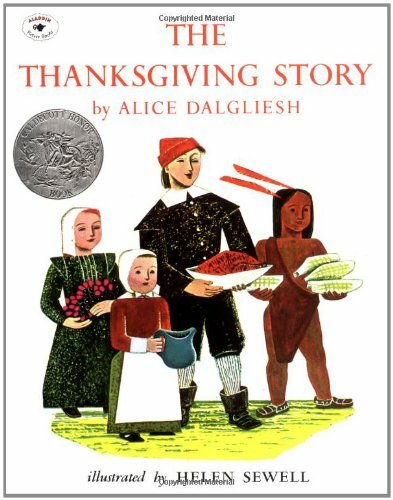 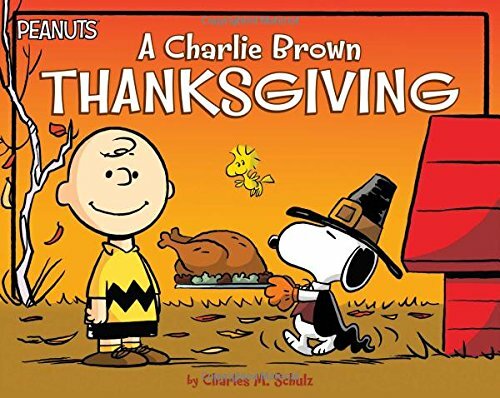 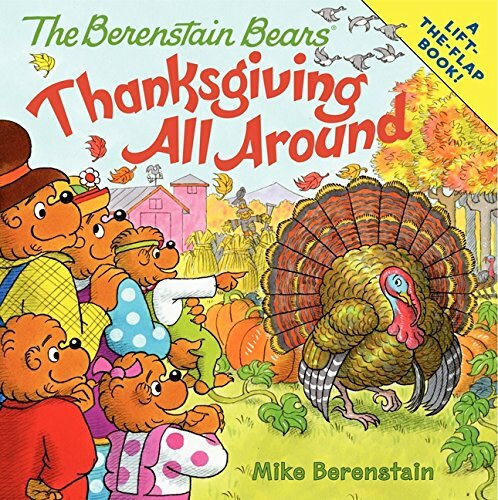 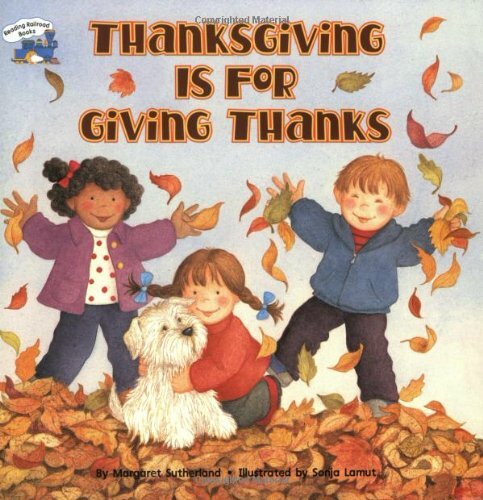 There are so many great Thanksgiving books to choose from. 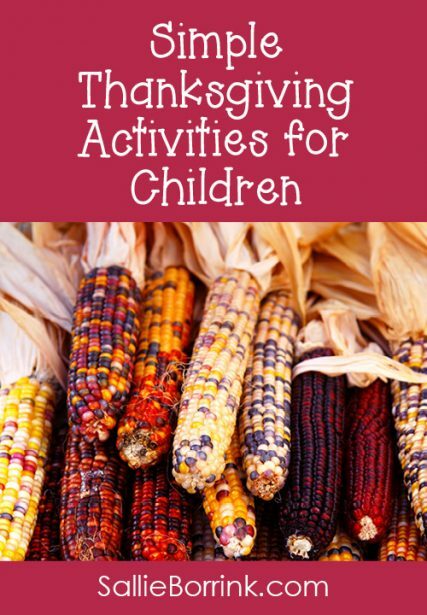 Here are a few to consider adding to your family library.